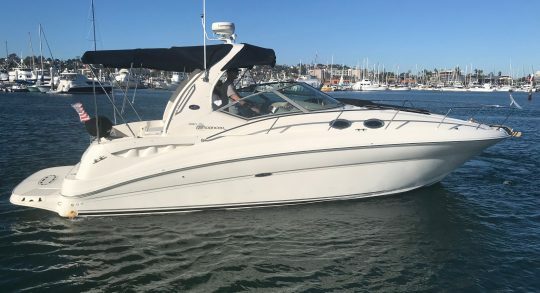 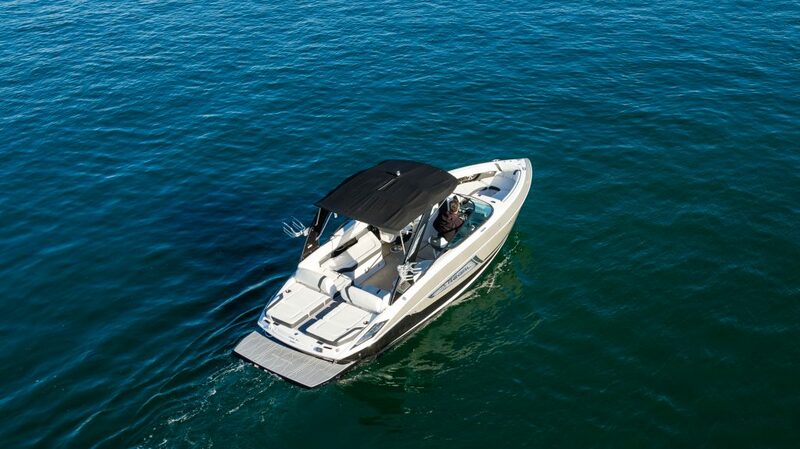 Boat Name: New in Stock! 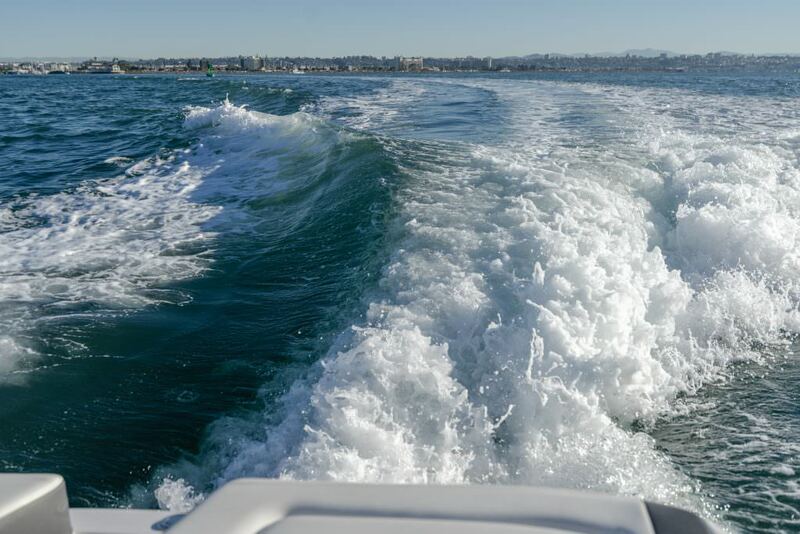 THIS SURF WILL BE THE NEXT ONE SOLD!! 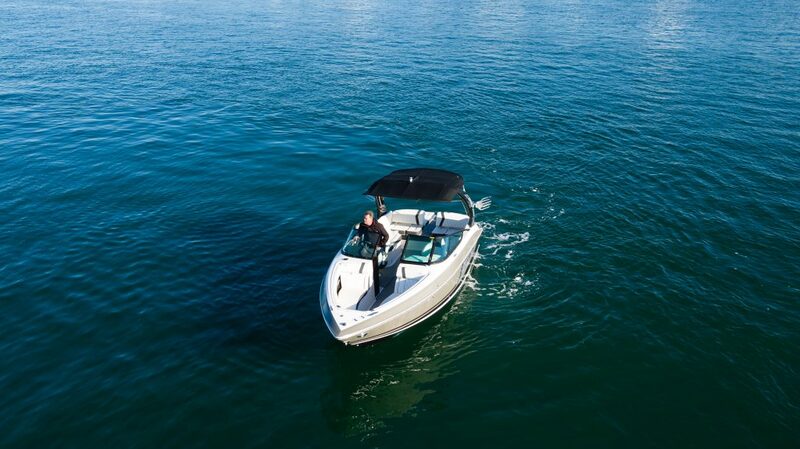 NEW~ FULL WARRANTIES!!!! 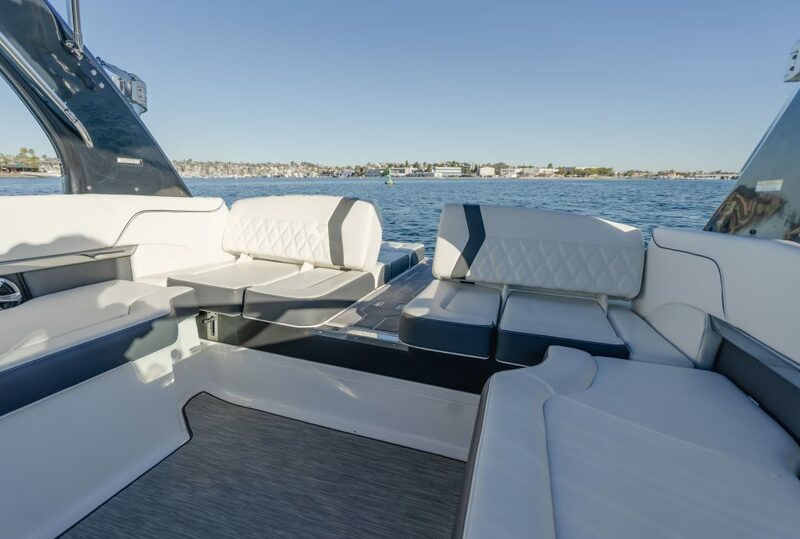 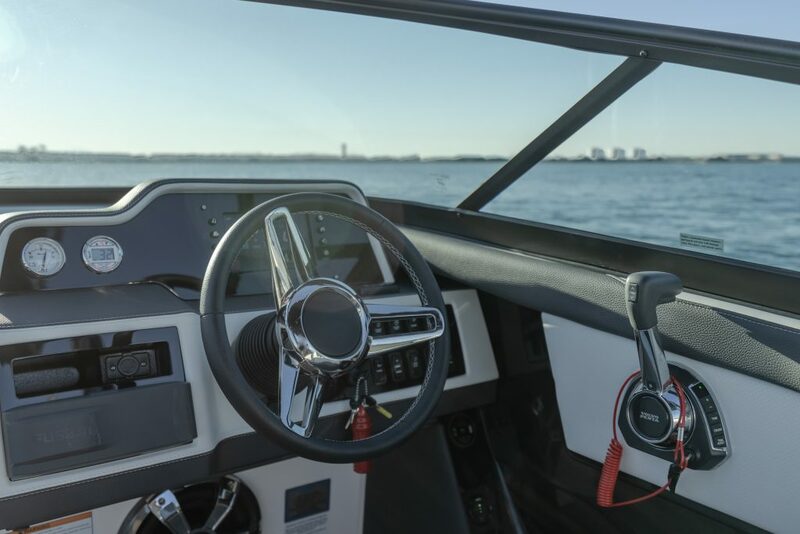 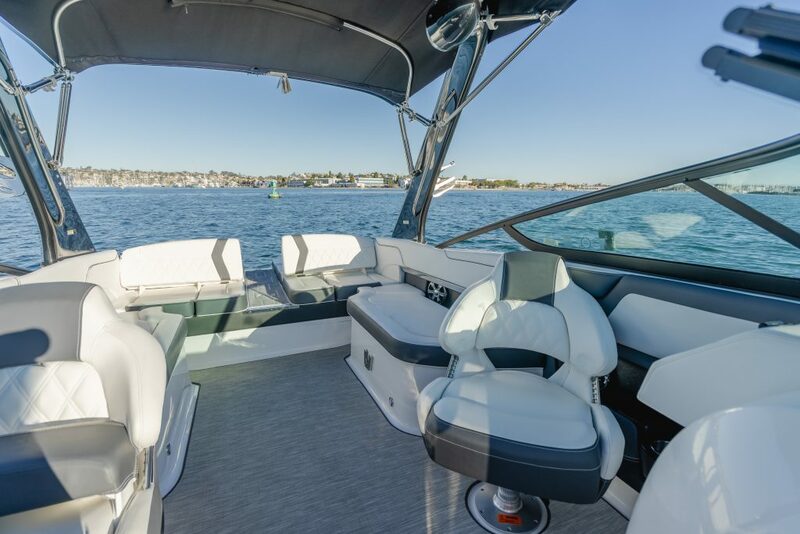 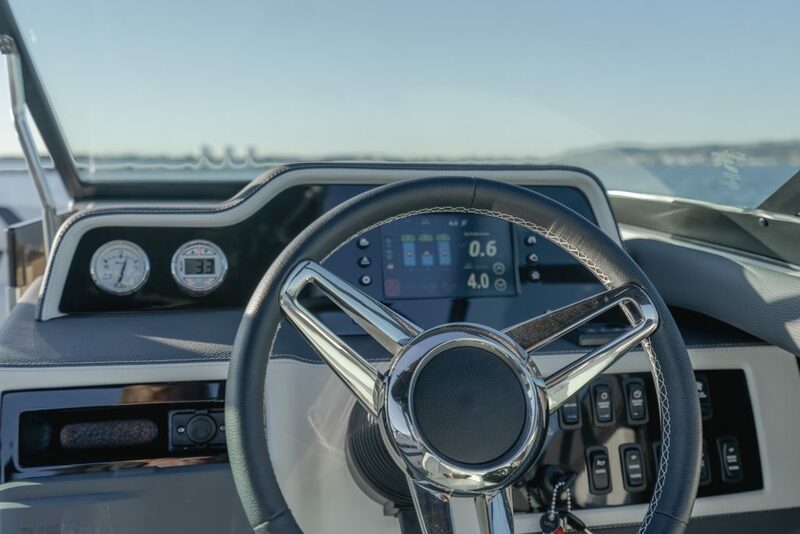 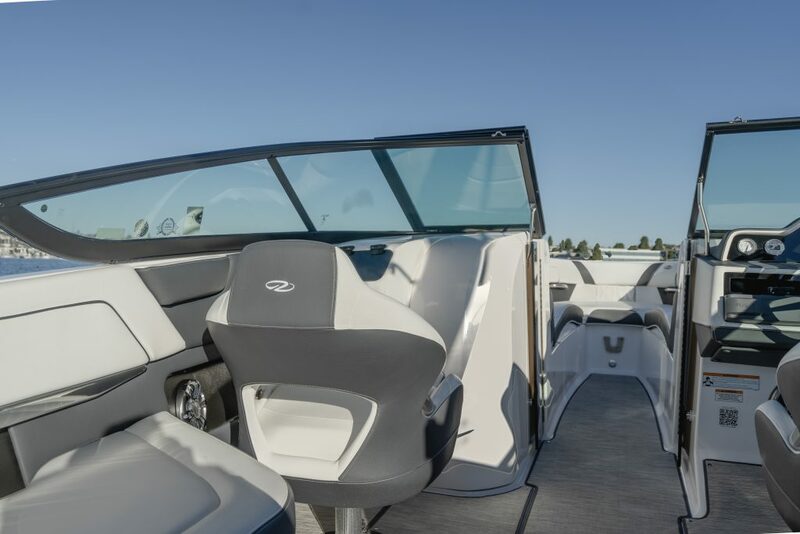 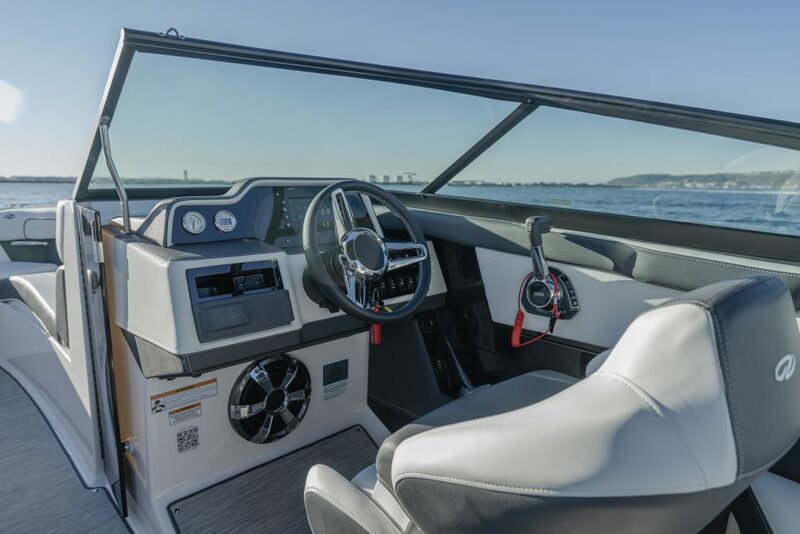 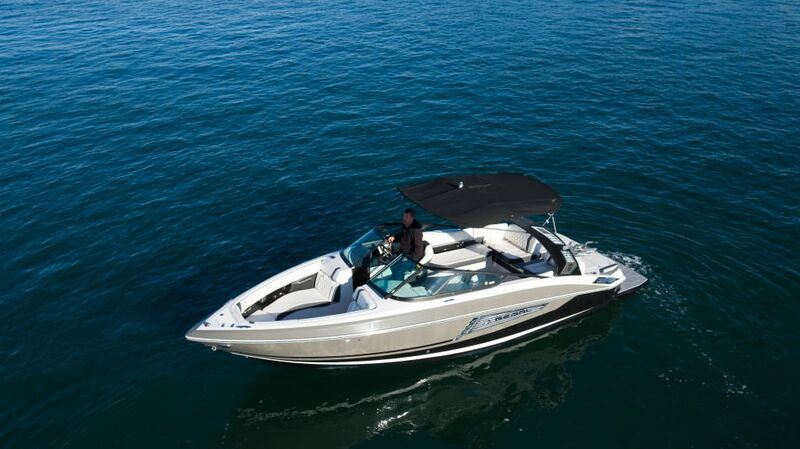 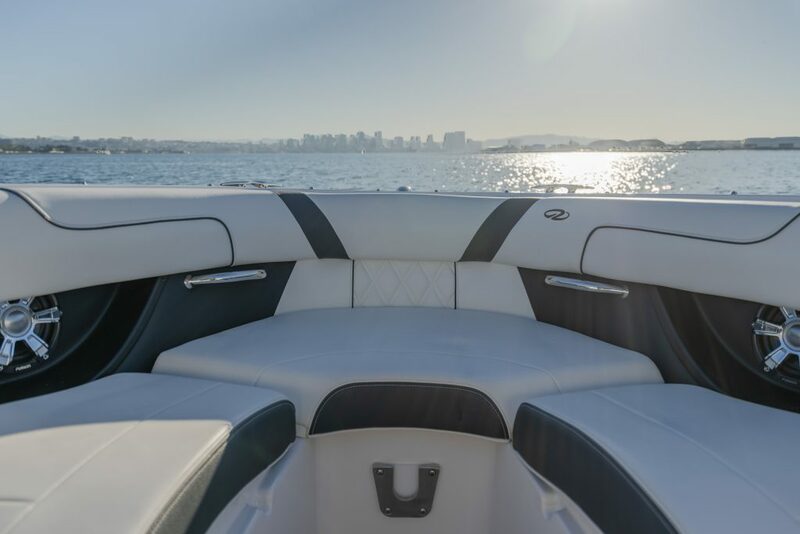 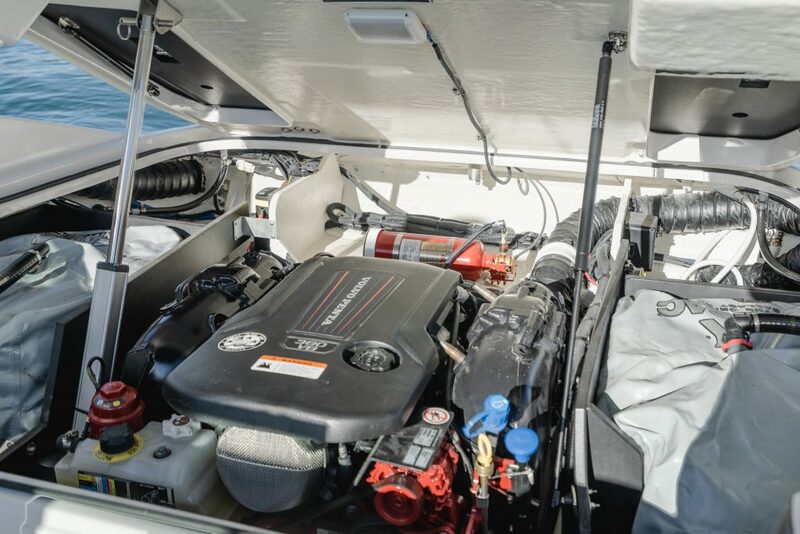 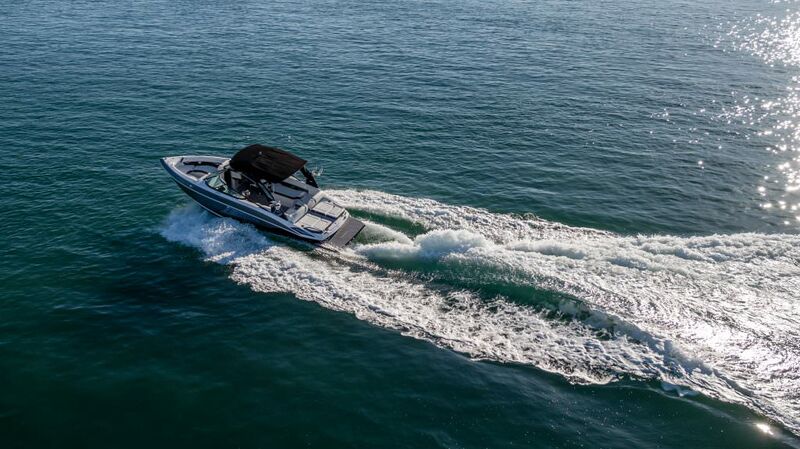 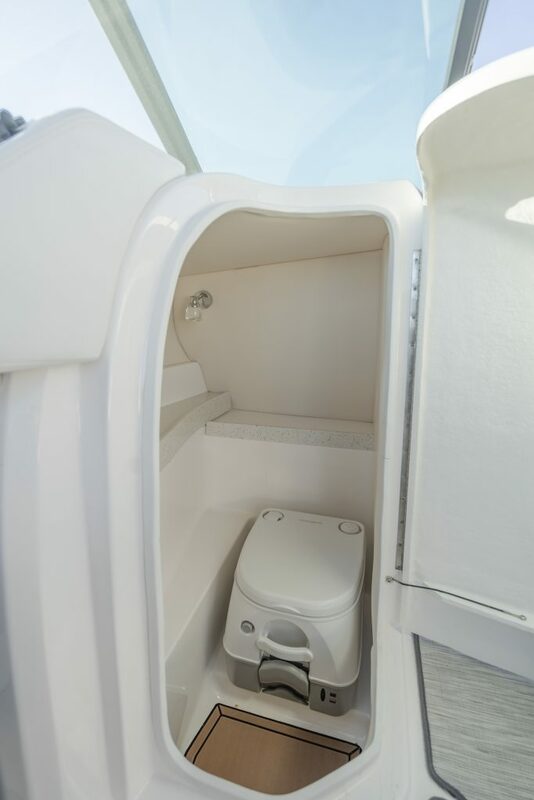 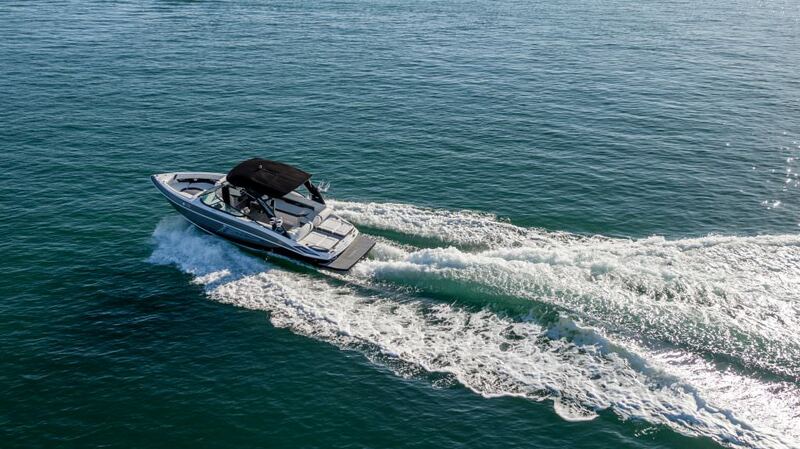 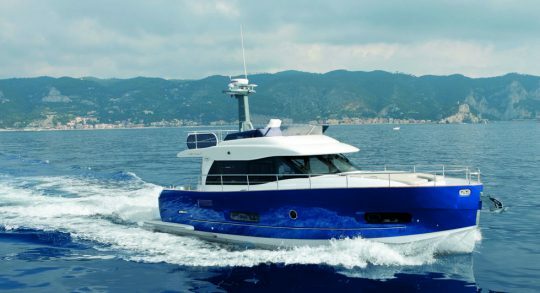 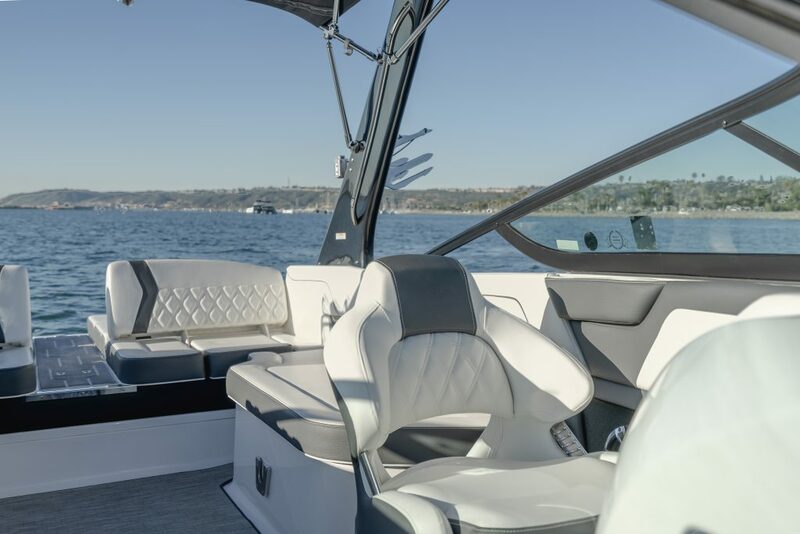 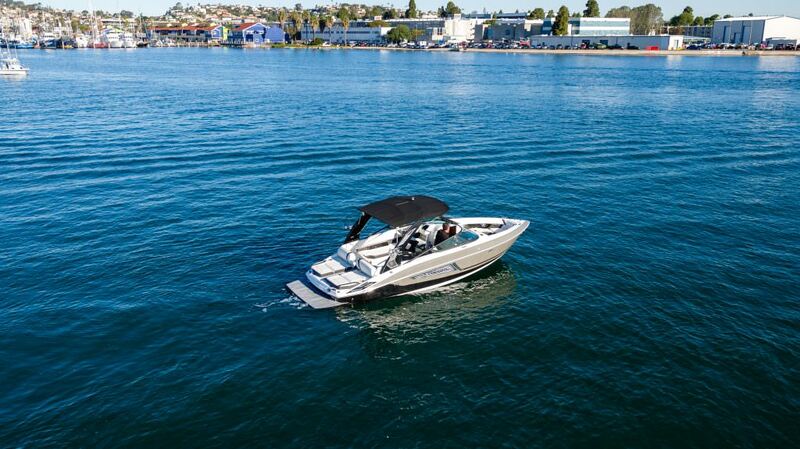 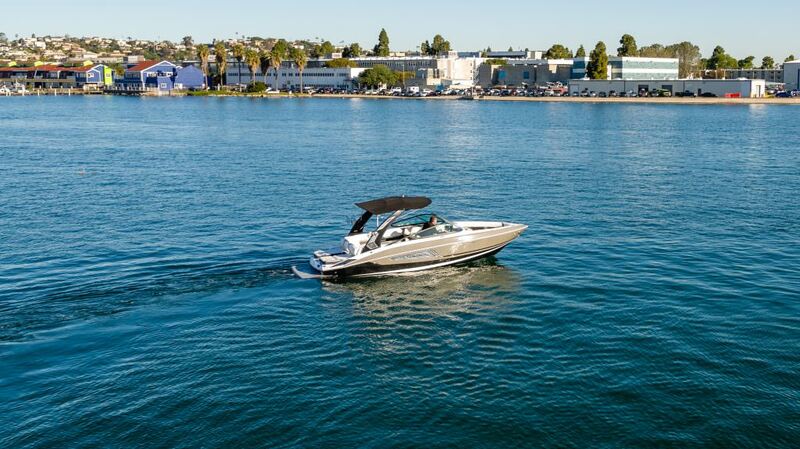 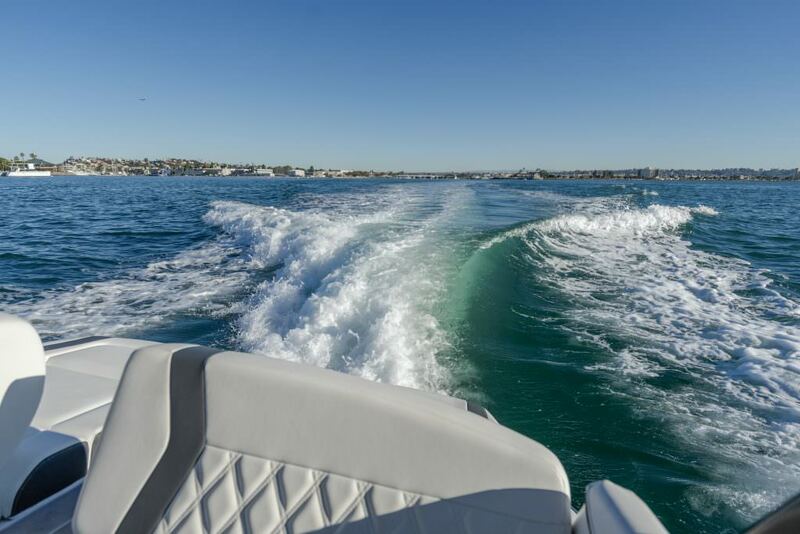 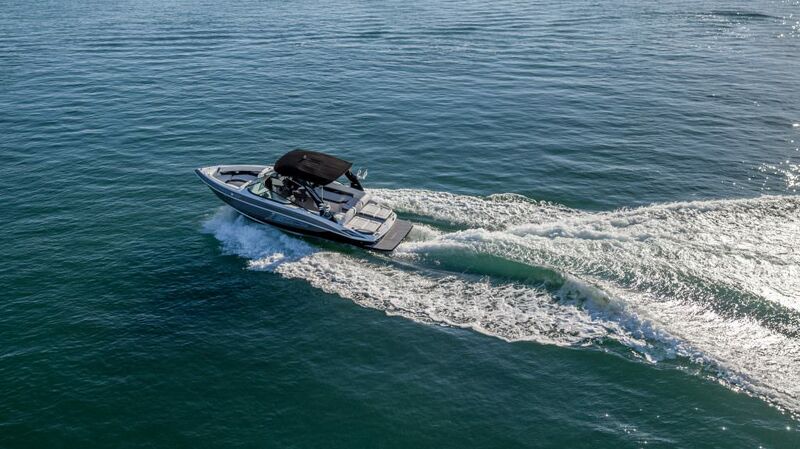 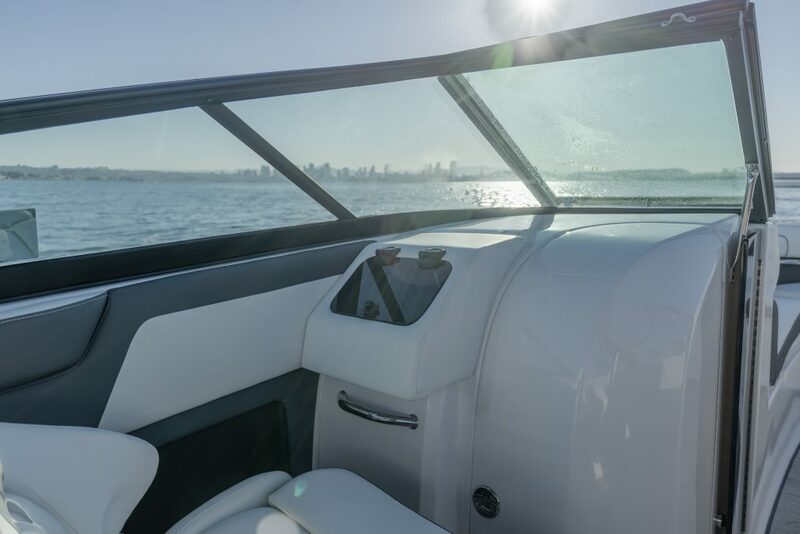 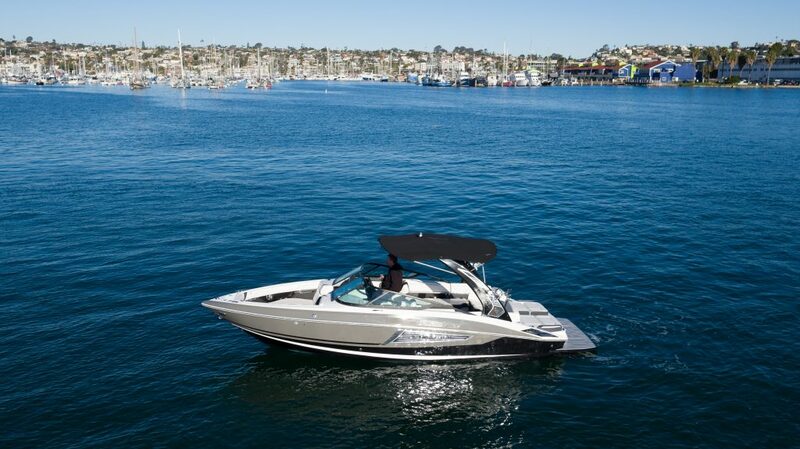 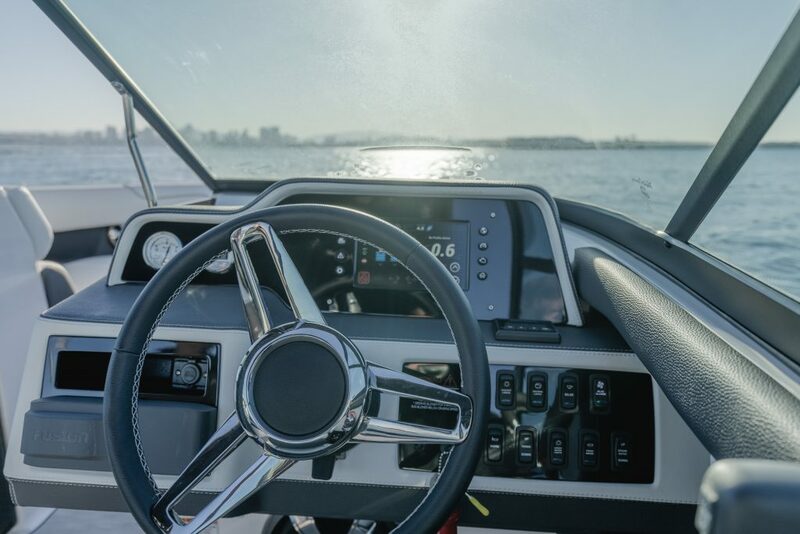 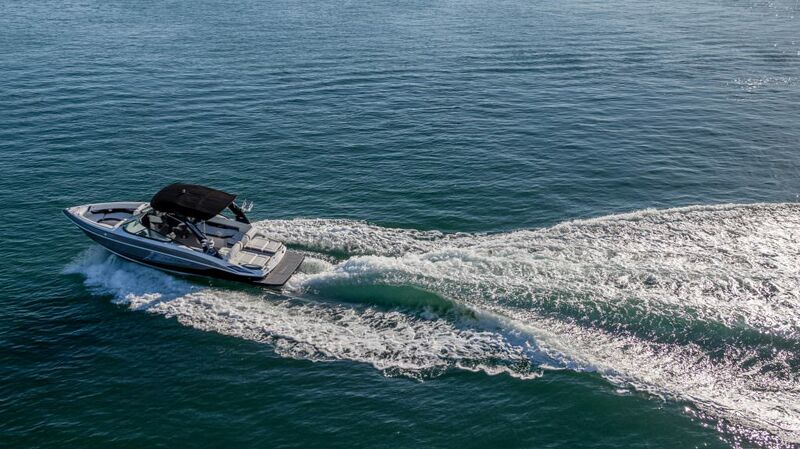 The Regal Surf System combines wave shaping tabs, 2,000 pounds of ballast, Volvo’s Forward Drive, and a touch-screen RegalVue display for the ultimate endless wave. 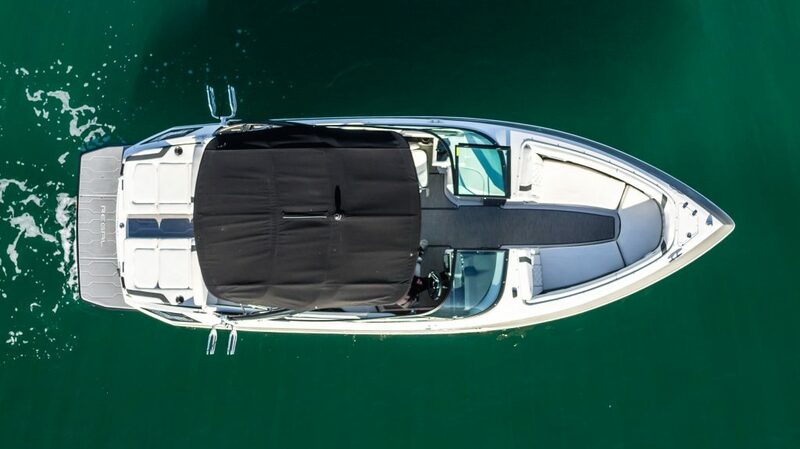 Enjoy the transom in any position with these dual, four position, reversible UltraLounges. 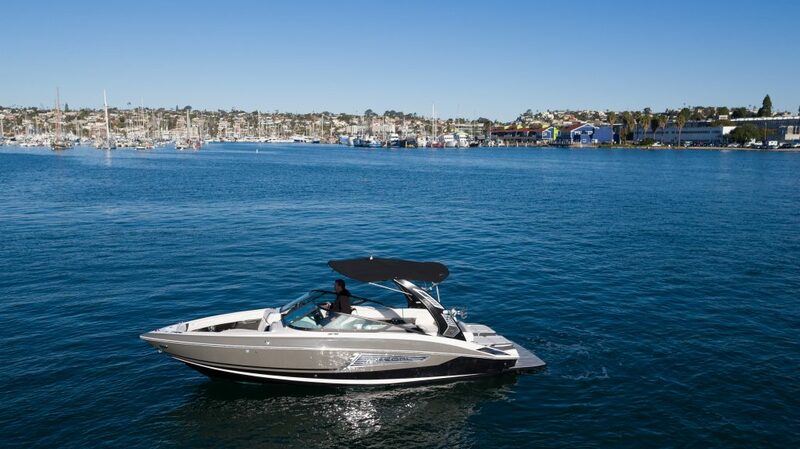 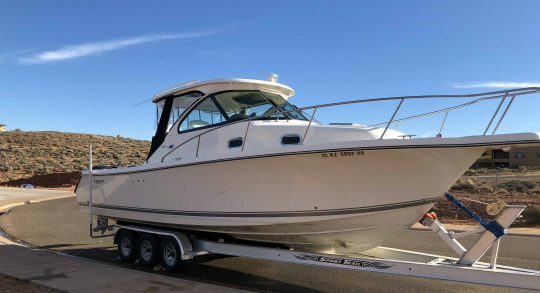 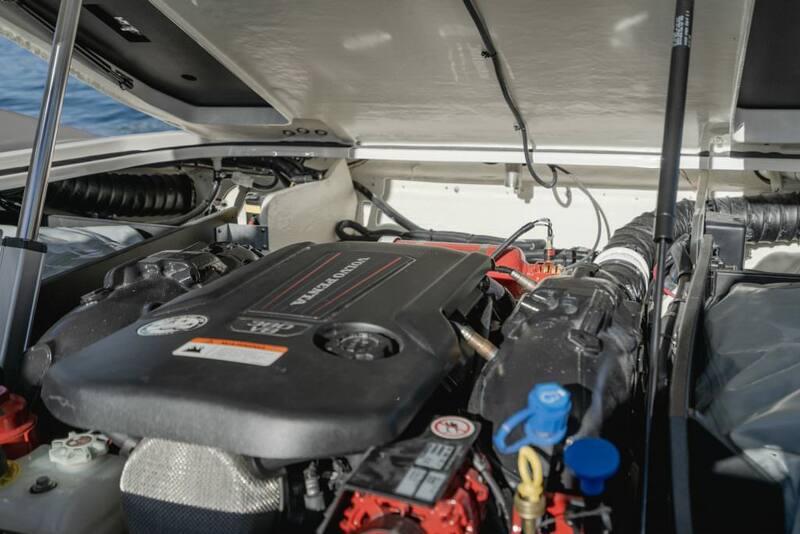 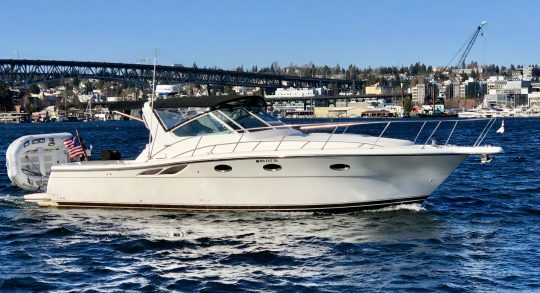 Water sports, low bridges, high and dry storage, boathouses, and towing are all taken care of with a push of a button. 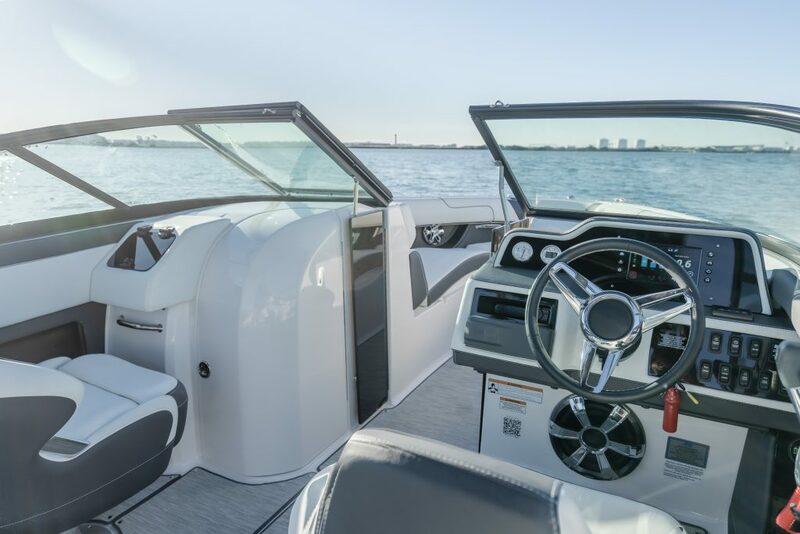 Regal’s vinyl wrapped hand-stitched dash is as soft to the hands as it is the eyes. 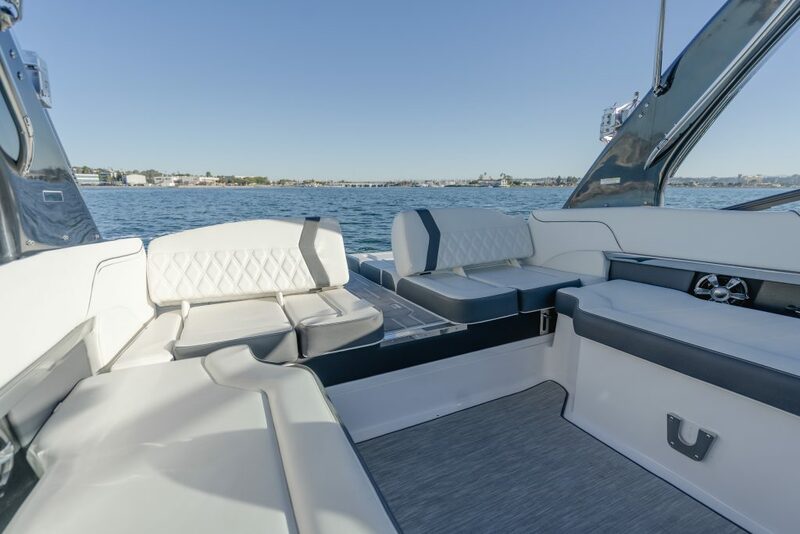 On a Regal you’ll find Deutsch connectors for superior protection and durability. 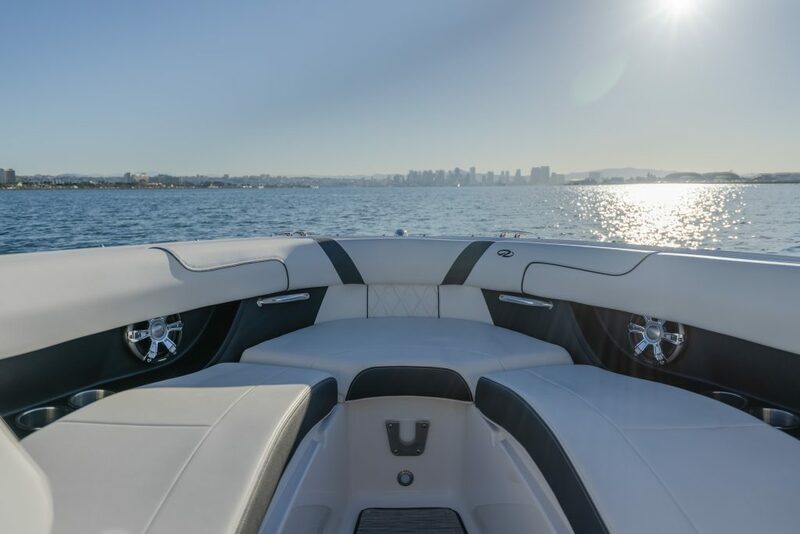 Always listen to quality sound from the lows to the highs with Fusion’s subwoofer. 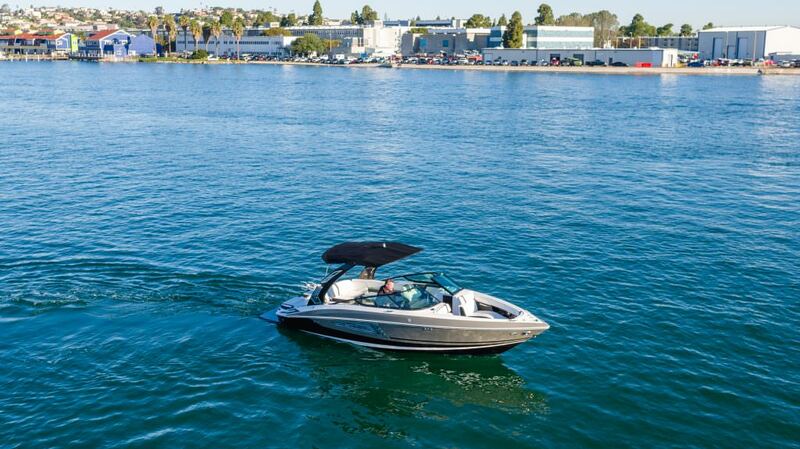 Get the best sound out of the best equipment… wirelessly. 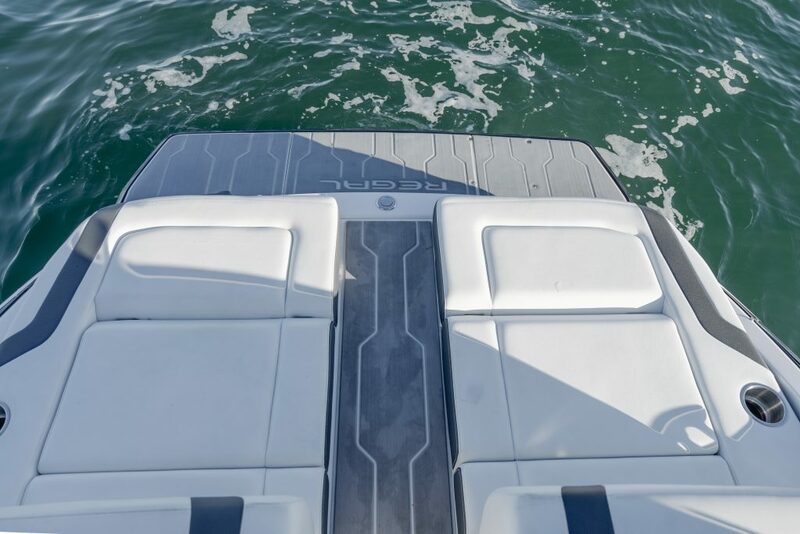 Diamond MarineTred is incorporated into the mold for a superior finish. 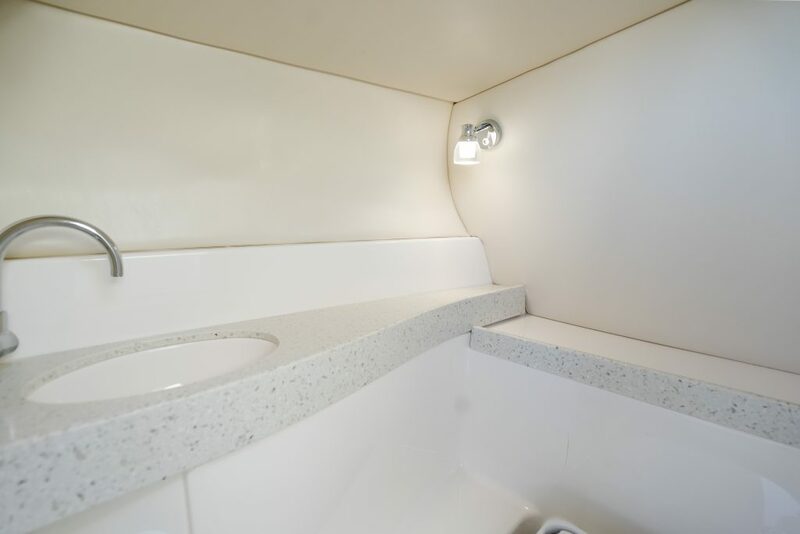 It’s less abrasive and easier to clean. 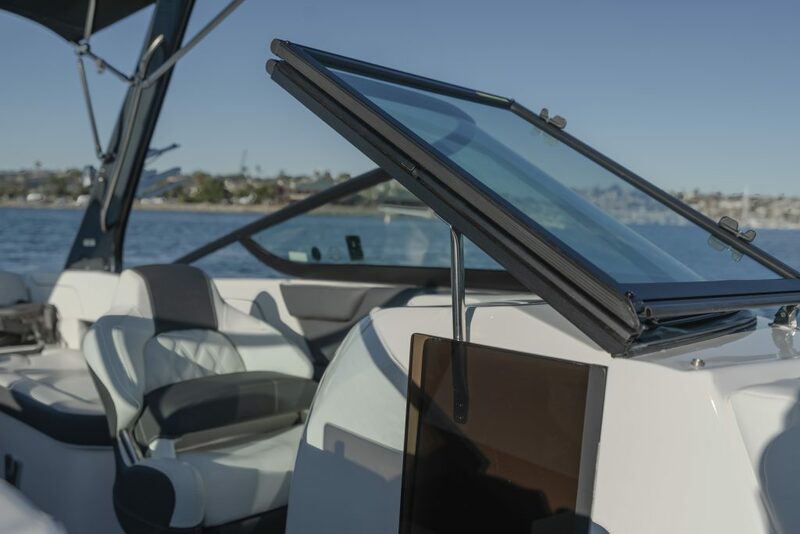 Regal’s stainless drink holders will last longer than the competitors’ plastic ones. 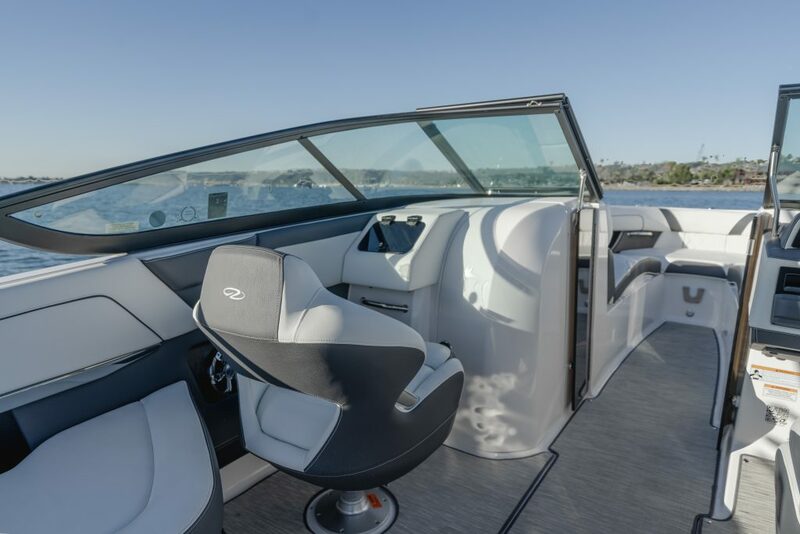 A helm seat wouldn’t be complete without wrap around molding, a flip up bolster, stainless steel accents, & lumbar support. 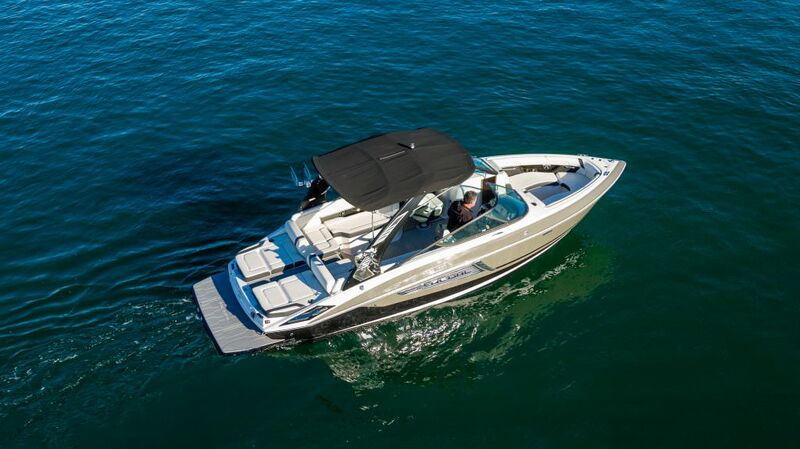 Regal features six 8″ stainless steel cleats which won’t rust or break over time. 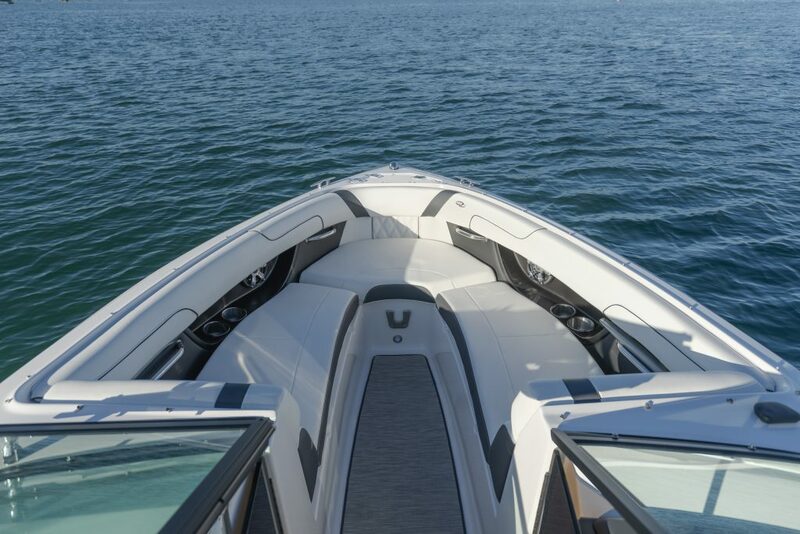 Regal’s stainless rub rail not only looks good, but also offers added protection.